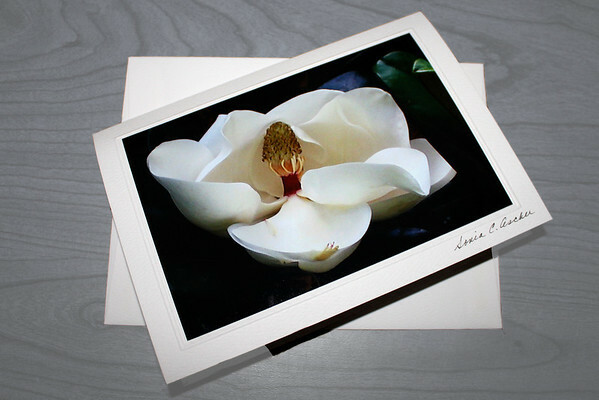 Welcome to Sonia’s View, a company dedicated to delivering the finest quality photographs and photo note cards. As the world becomes less personal and more isolated, many of us are realizing the importance of reaching out to each other in a more caring manner. What better way than a hand written note? Think about how you special you feel when you receive a hand written card from a friend or a business. It's really easy to find the photographs. 1.Simply go up to the top of the page under our logo and click on the topic you want. 2.Portfolio contains our best of the best photographs which are in a slideshow on our home page. If you slide your cursor over any picture, it will give you the title. 3. 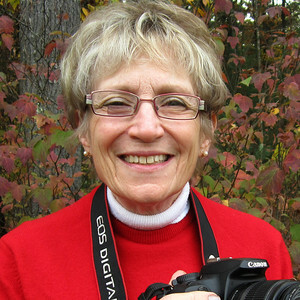 Go to Photo Galleries to see our complete inventory divided into categories for easy viewing. Once again, sliding your cursor over a photo will give you more information. To see a larger version, just click on the picture. 4. What's New contains our latest photos as well as upcoming events. 5. Contact Us has a link to our email. Sonia’s Views are top quality photographs hand mounted on felt finished card stock available in both white and ecru selected to complement the images.. Matching envelopes are also of the finest grade. Our galleries showcase our complete inventory - Animals, Birds, Butterflies, Covered Bridges, Flowers, Special Occasions, Scenery from all over the World and more. Make the best impression on friends, family members, business associates, customers and clients when you send one of our beautiful cards. Enjoy the world through Sonia's View. Appreciate what nature has to offer us every day – it’s right in front of our eyes. As a young child I developed a life-long hobby of photography when my father gave me a Brownie box camera. He was very talented and helped me with my first pictures, mostly of my dog Blonko whom I adored. Sonia's View started simply because several friends loved the cards I created from my photographs and wanted to buy them from me. We now offer hundreds of different photographs and the collection continues to grow almost daily.